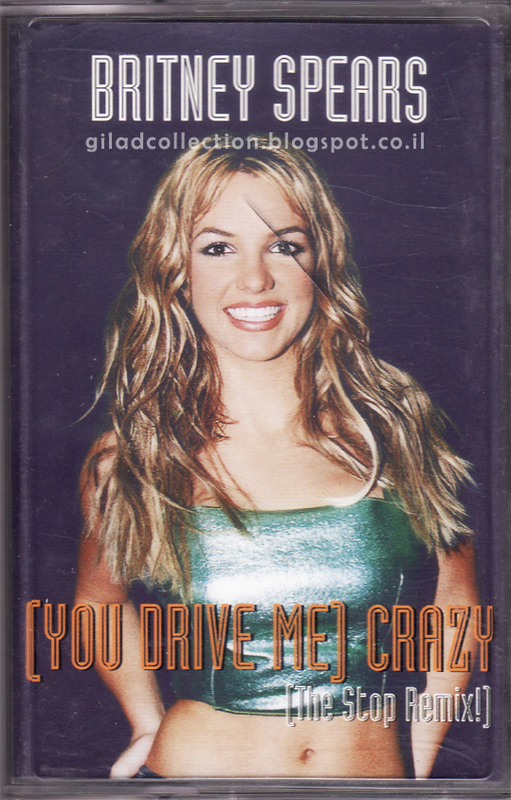 UK Cassette edition of Britney's third single from her debut album "Baby One More Time". 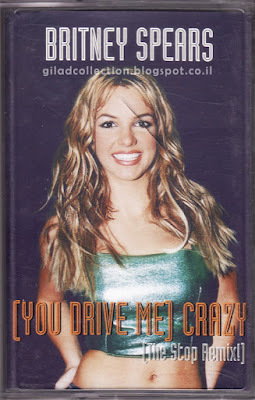 A remixed version of the song was released as a single, also in order to promote the film "Drive Me Crazy". The cassette includes the song "I'll Never Stop Loving You", which was not included on the album. מהדורת טייפ בריטית של הסינגל השלישי של בריטני מתוך אלבום הבכורה שלה, Baby One More Time. גרסת רמיקס של השיר שוחררה כסינגל, גם במטרה לקדם את הסרט Drive Me Crazy. 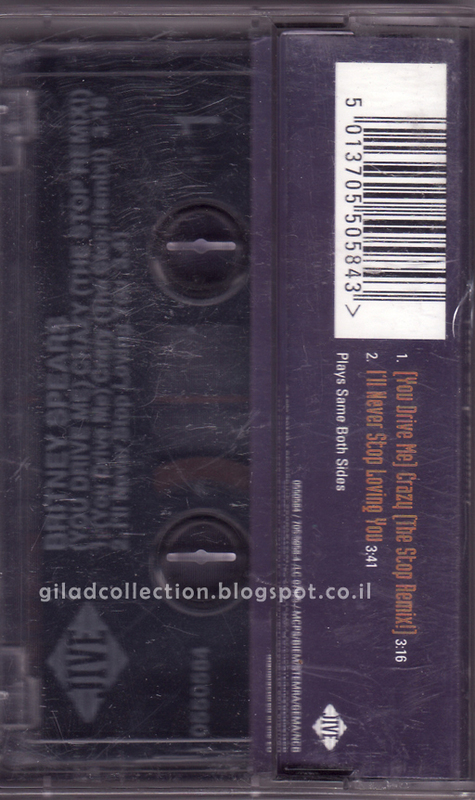 הקסטה מכילה את השיר I'll Never Stop Loving You, אשר לא נכלל באלבום.